A rare gem in the heart of Mead School District. Nearly one acre with well and septic, this immaculate 1908 home has been maintained and updated throughout the years while preserving its charm. Minutes to the Y,but with a country feel (complete with mature fruit trees). The large detached garage is connected by a breezeway. 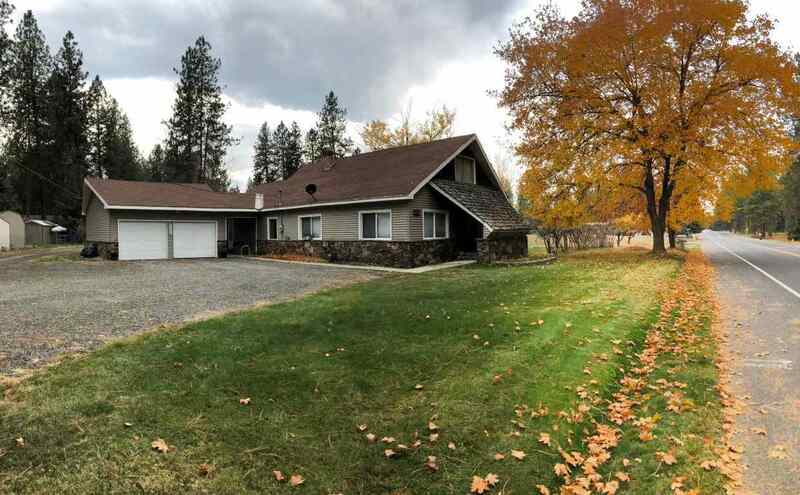 Four Bedrooms, two baths, endless possibilities!